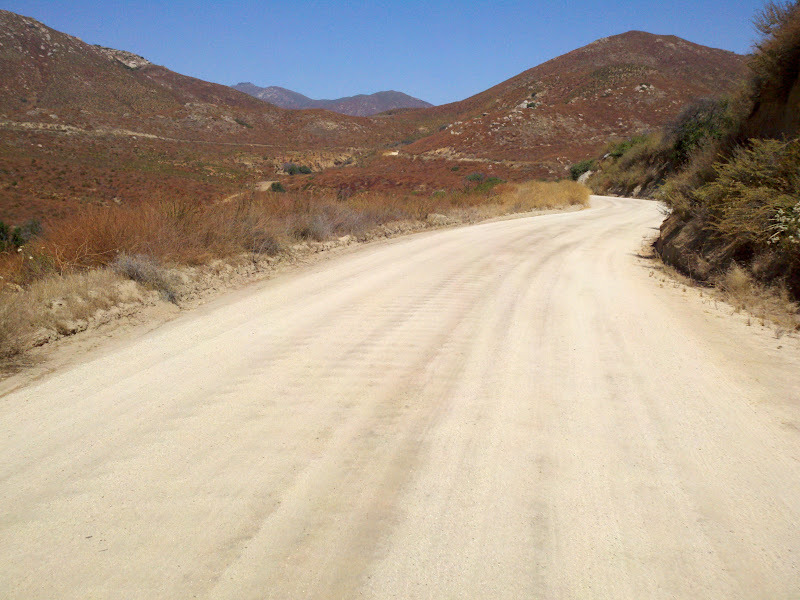 The route begins in Alpine and leads up to Viejas Grade Road, which includes dirt sector one. 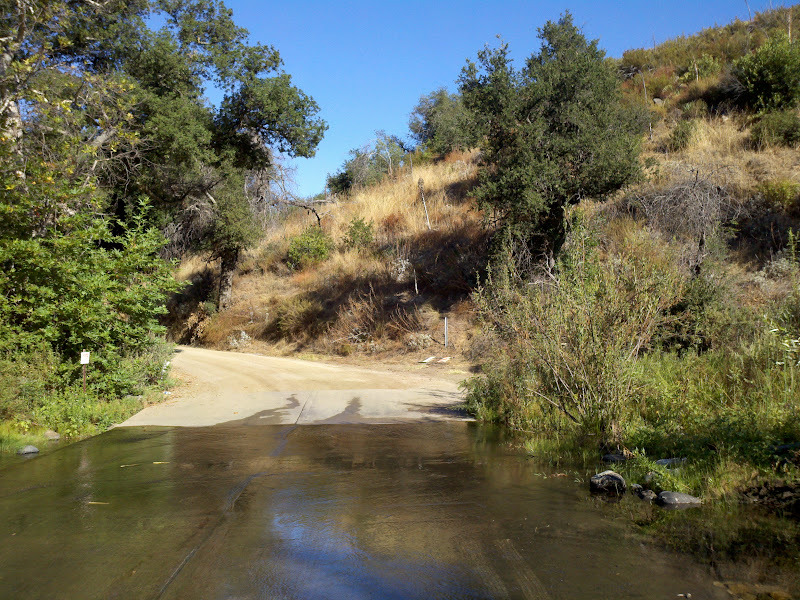 Then it follows Boulder Creek Road, which includes dirt sector two. 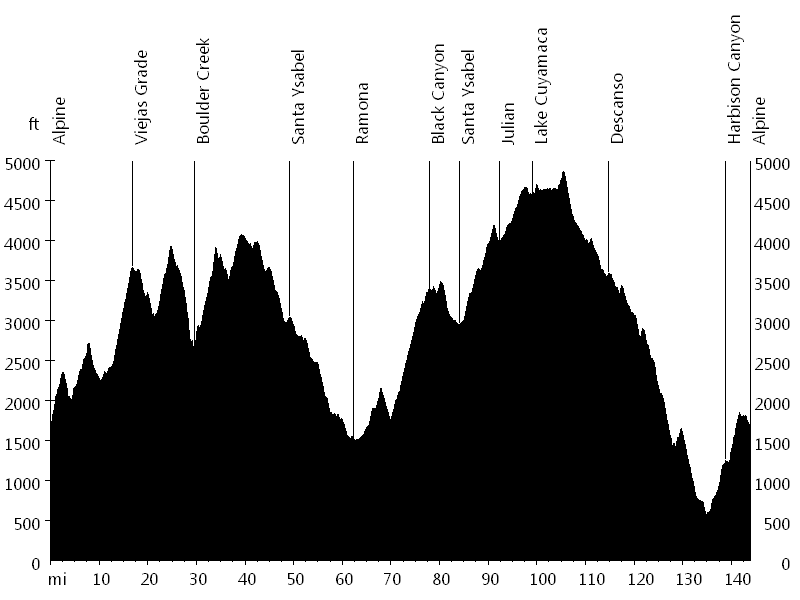 Next, Highway 78 leads down through Santa Ysabel, and Old Julian Highway leads down into Ramona. 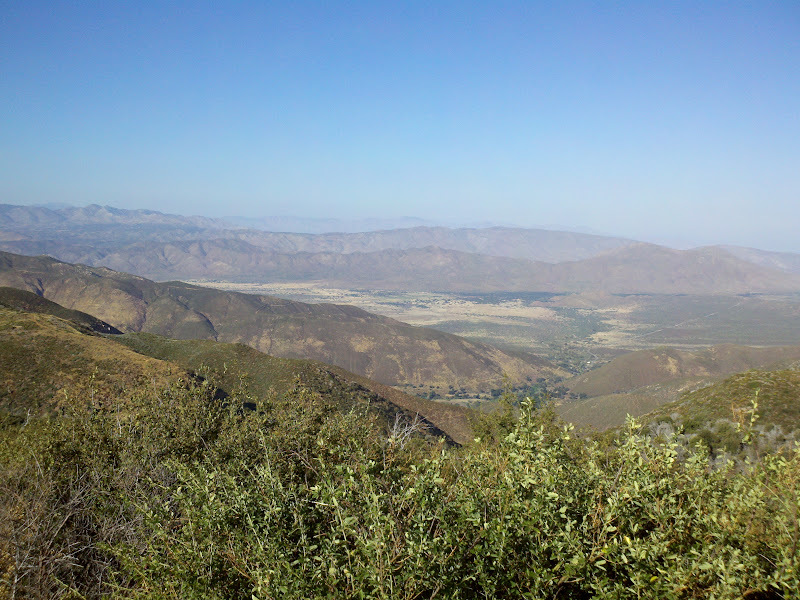 From here the route climbs Black Canyon Road, which includes dirt sector three. 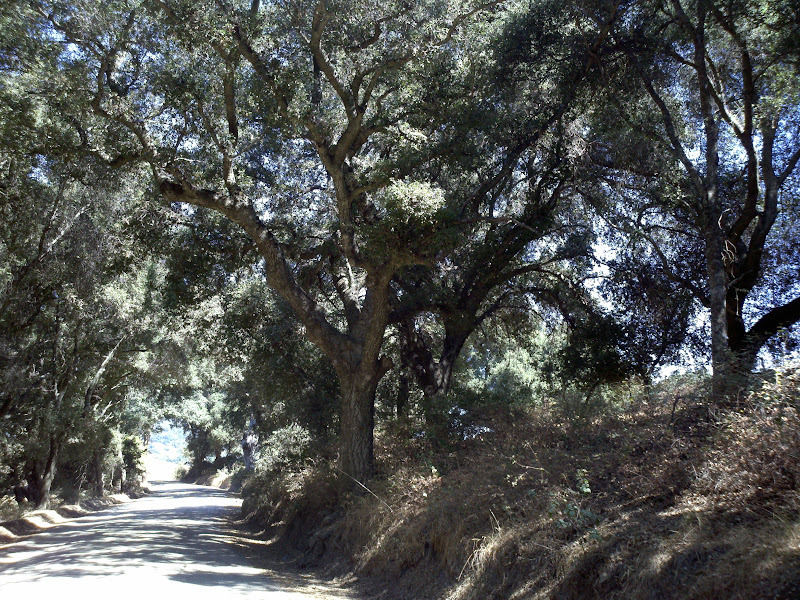 Mesa Grande Road turns into Highway 79, which leads to Santa Ysabel, and Wynola Road and Banner Grade Road climb to Julian. 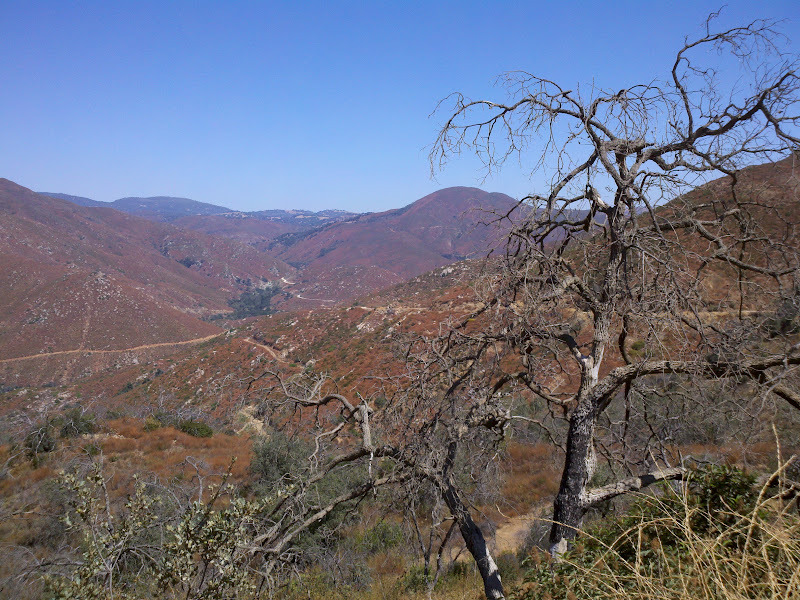 Next, Highway 79 passes Lake Cuyamaca and descends to Descanso. 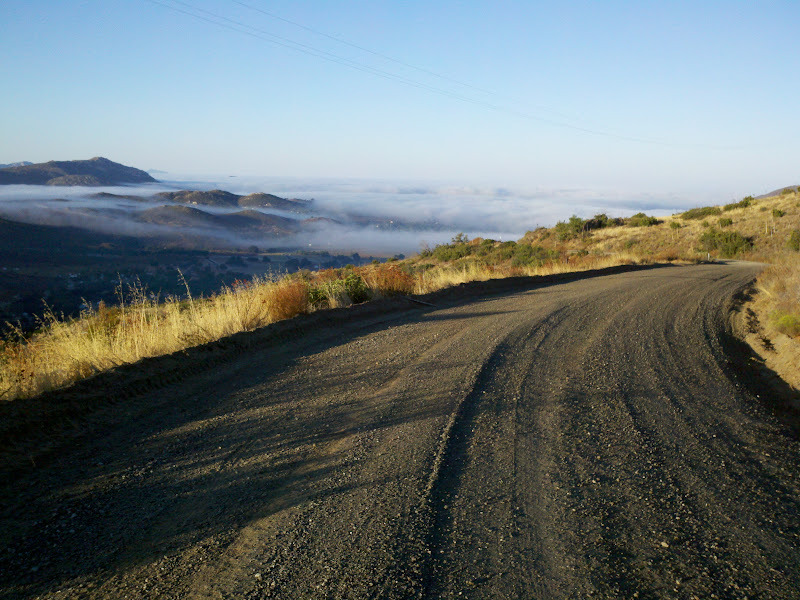 Japatul Valley Road and Japatul Road continue on down towards Loveland Reservoir. 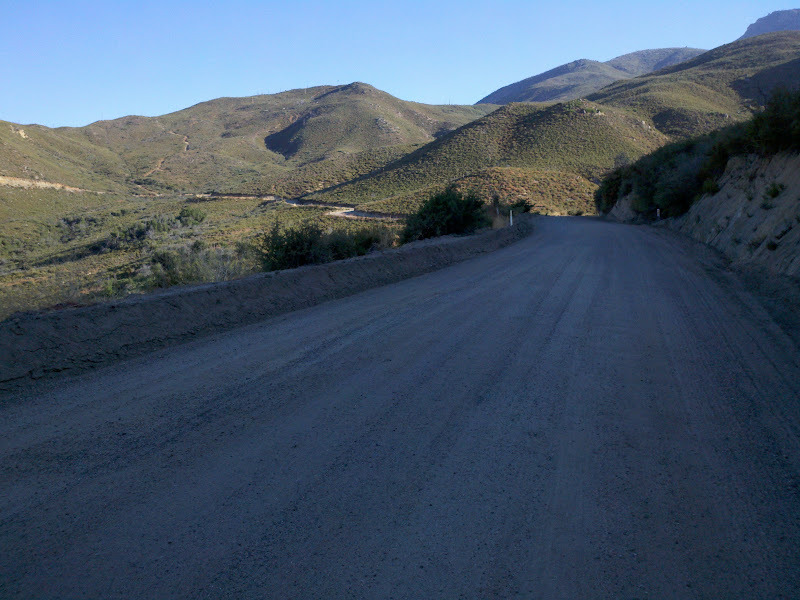 Finally, Dehesa Road drops to the town of Harbison Canyon, and Harbison Canyon Road and South Grade Road climb back to Alpine. This event is small with fine support. 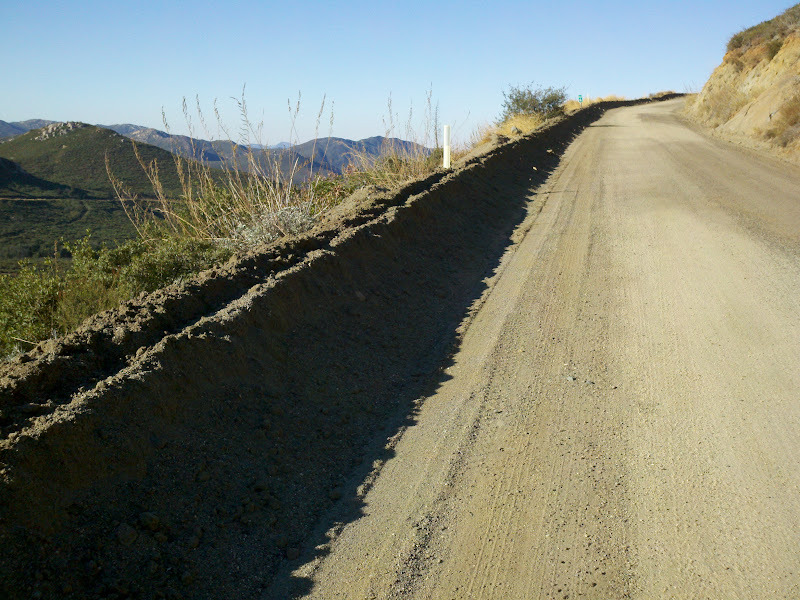 The dirt sections make the ride significantly more challenging and also more rewarding.